Bargain BinThere are 36 products. 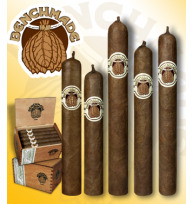 All bargain bin cigars are 100% tobacco and made by hand. 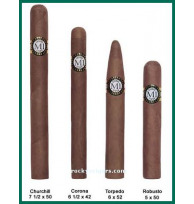 These are fabulous prices and great value. 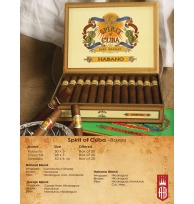 Spirit of Cuba by Alec Bradley is a mild-to-medium and uses Central American filler and binder tobaccos and a natural wrapper. 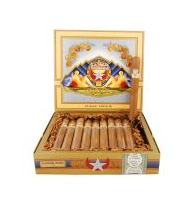 Spirit of Cuba is a mixed-filler cigar, also called a "Cuban Sandwich".